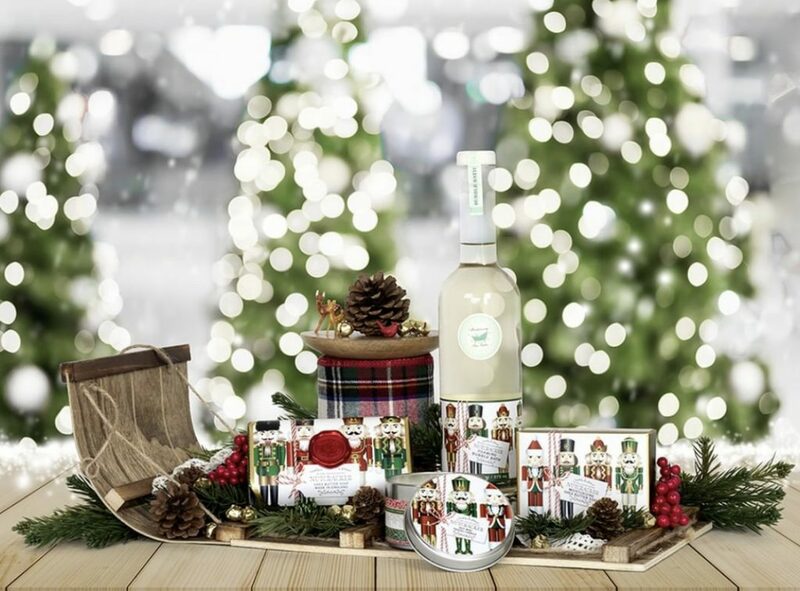 Tis the season of GIFTING and we are here to help you take the stress and guess work out of your Christmas shopping. 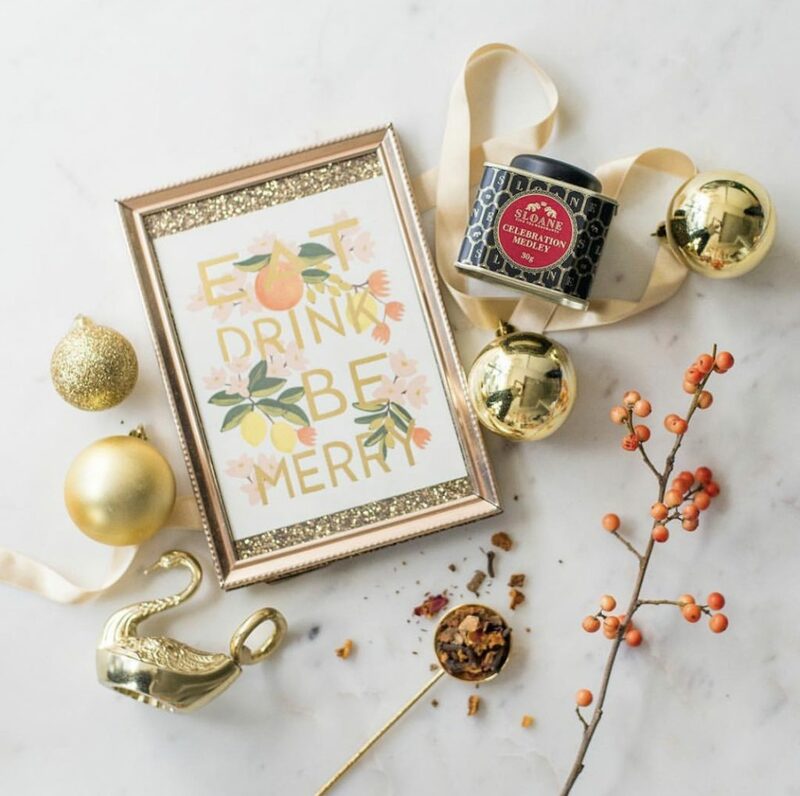 We have gathered a few of our favourite Small Gifts that Matter for the Teachers, Hostess, Co-Worker, Neighbour, Employer, etc. As always our Staff are experts at gifting and wrapping, and love to make this season easier for you! Meet Modern Sprout. 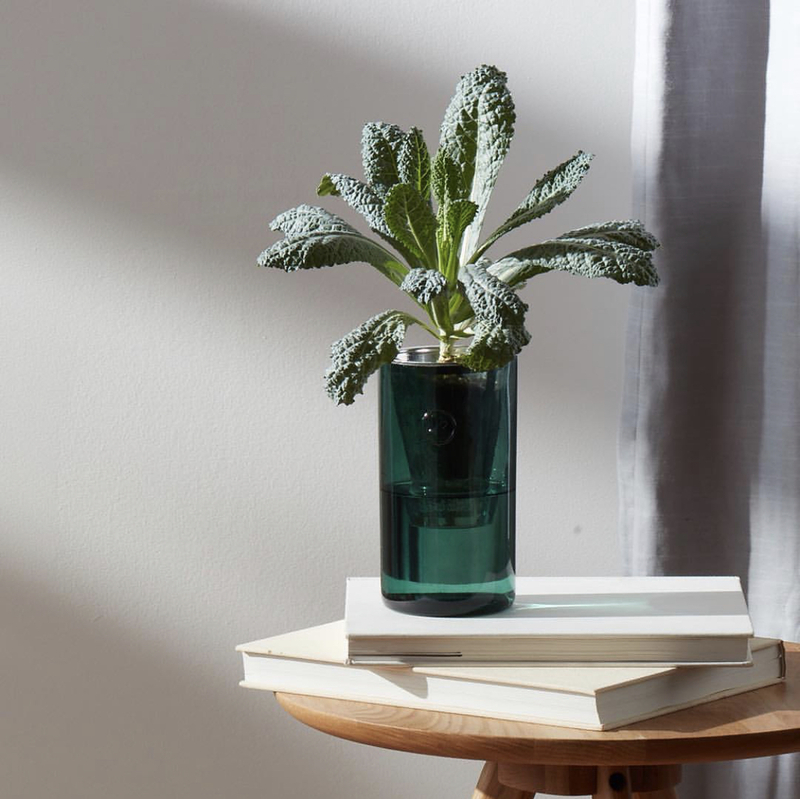 Bringing hydroponics to your home, without sacrificing style. Smart, simple, sustainable gardening products that you just add water. Grow a little green indoors this winter and add some LIFE. They come in gorgeous vessels that make a beautiful decor element in any space. Who doesn’t love a warm cup of tea this time of year and our Sloane Teas are a Bradshaws favourite! Beautifully prepared and packaged teas in a variety of flavours. Our Christmas time favourite is Celebration Medley. Candles! 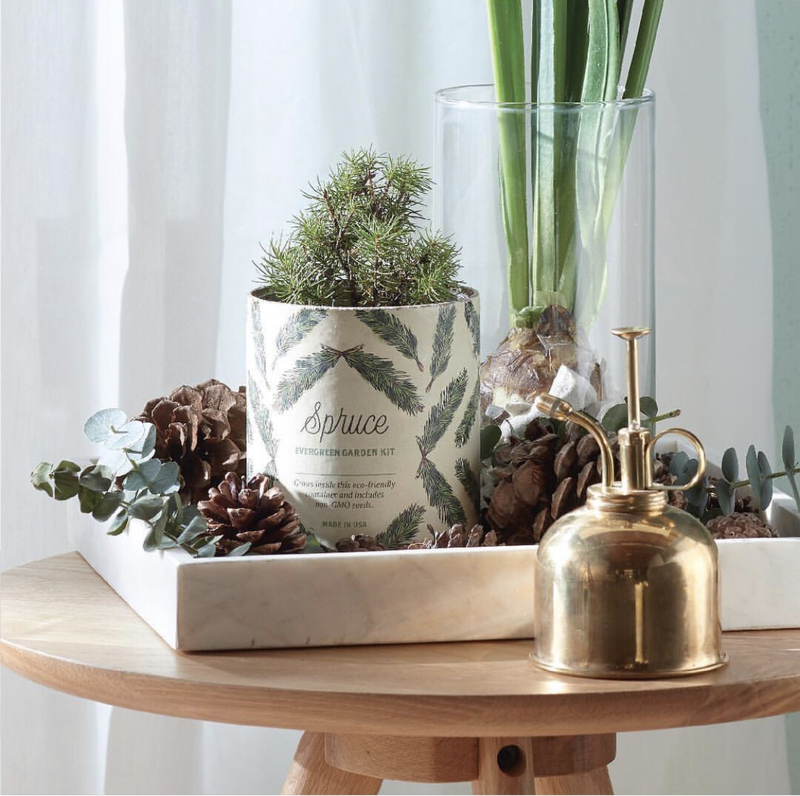 Tis the season for festive scents to fill our homes and to add that warm glow of candlelight. We have a selection of beautiful candles that make the perfect Small Gift. 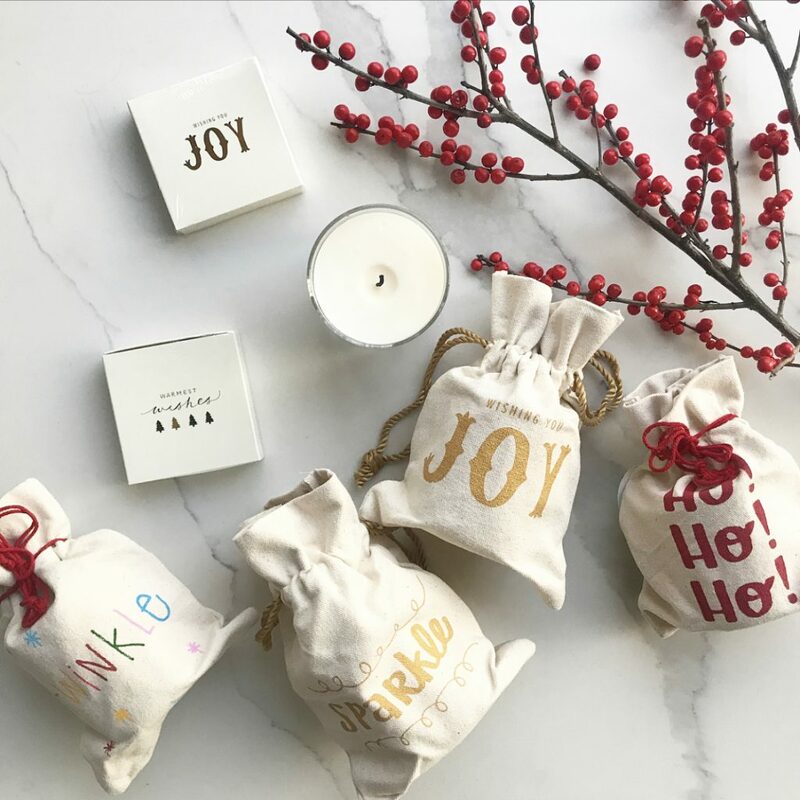 These Holiday Candles were recently featured in the LCBO Food & Drink magazine as a Holiday Must have and smell like Christmas! Everyone needs matches, and these gorgeous Skeem Designs make matches too beautiful to keep in a drawer. 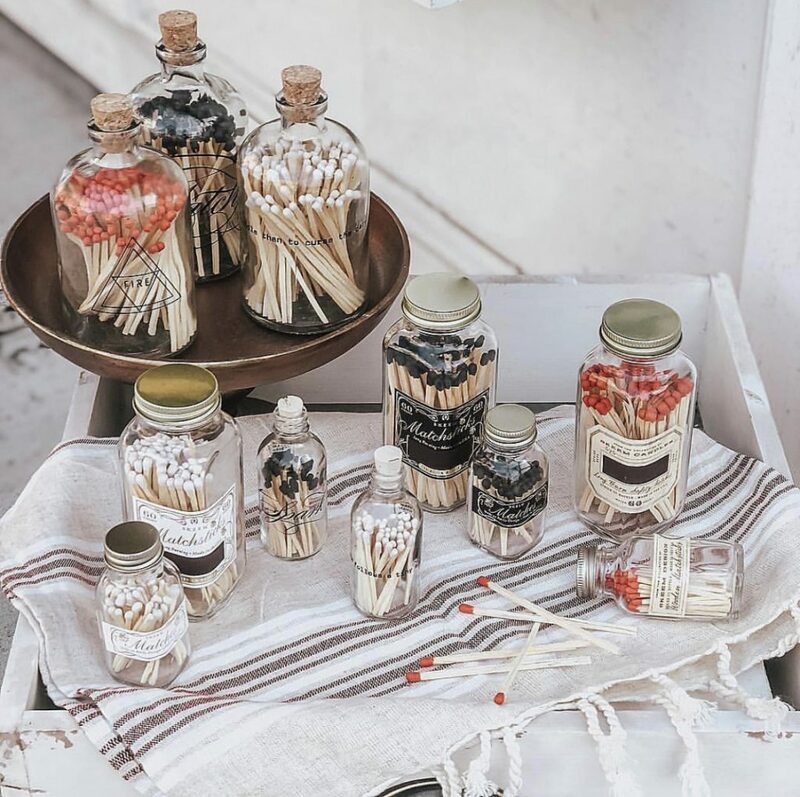 Special, unique, these glass bottle matches make a sweet gift. 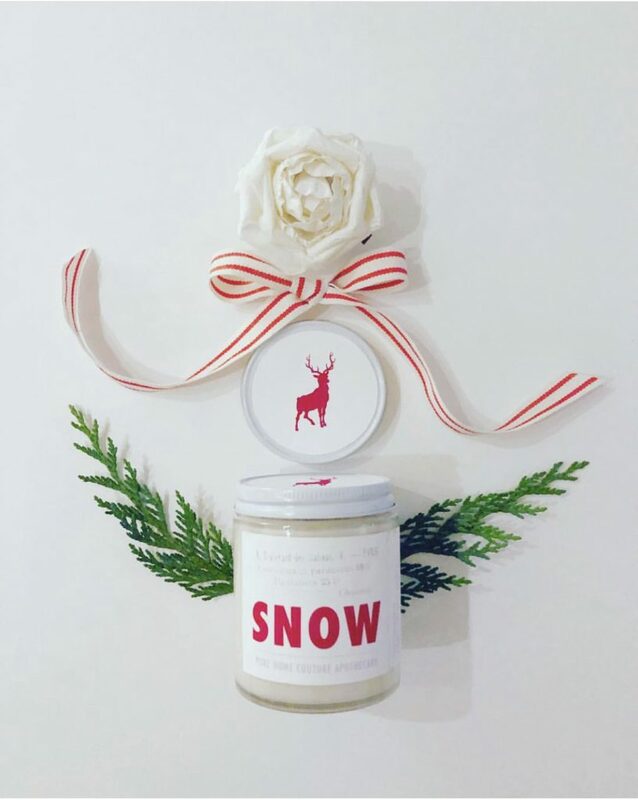 Gifting beautifully festive and limited time Michel Design Works soaps, lotions and candles is a favourite Small Gift of ours. 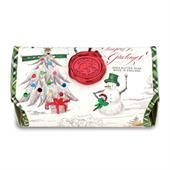 We have a large selection of seasonal scents to choose from and each product is already in a festively pretty package. 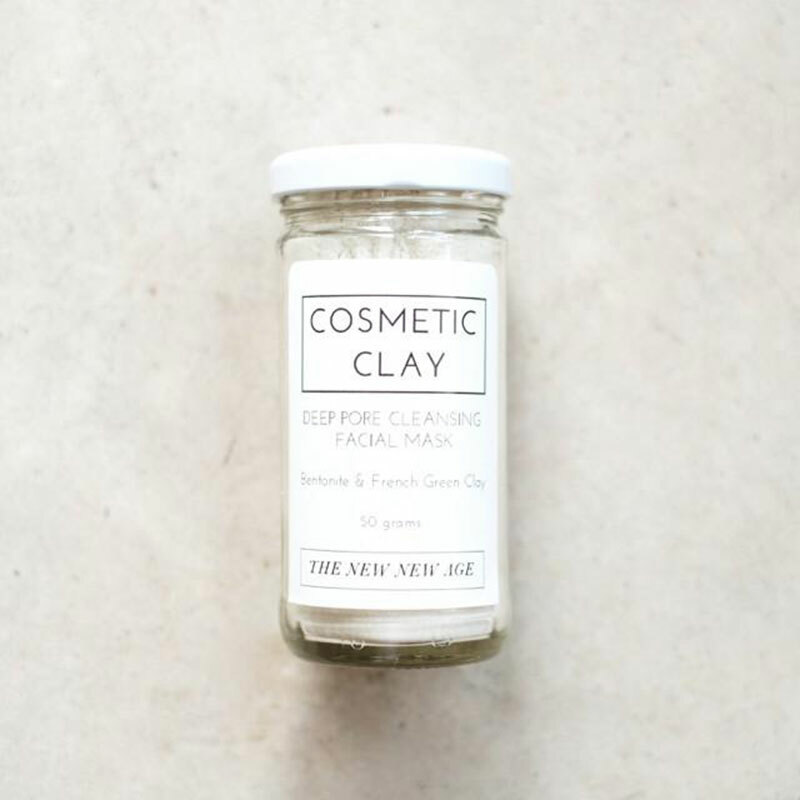 The New New Age is our favourite line of all natural beauty and health and wellness products. 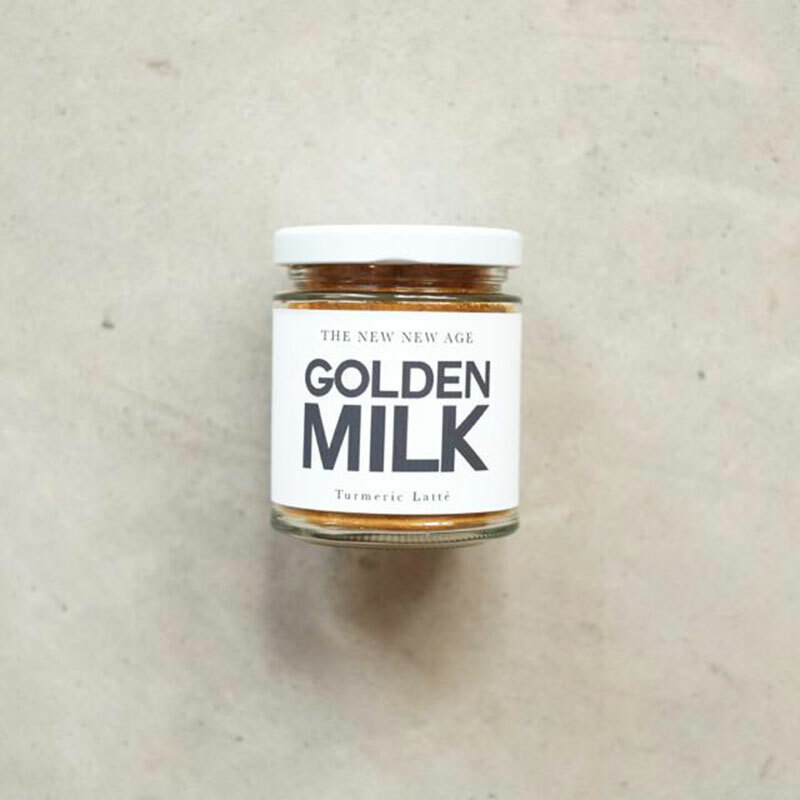 Perfect for the health lover on your list. Makes a great stocking stuffer too! Shop this collection online or in store. 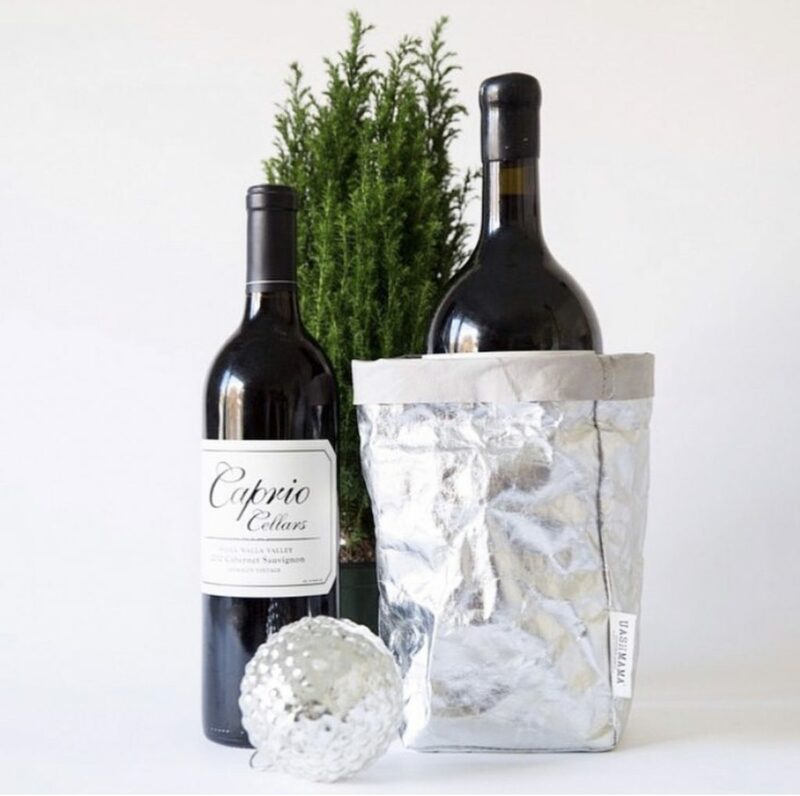 Add a little something extra special to your bottle of vino gifts this year and place it in our versatile reusable treated paper UASHMAMA bags. 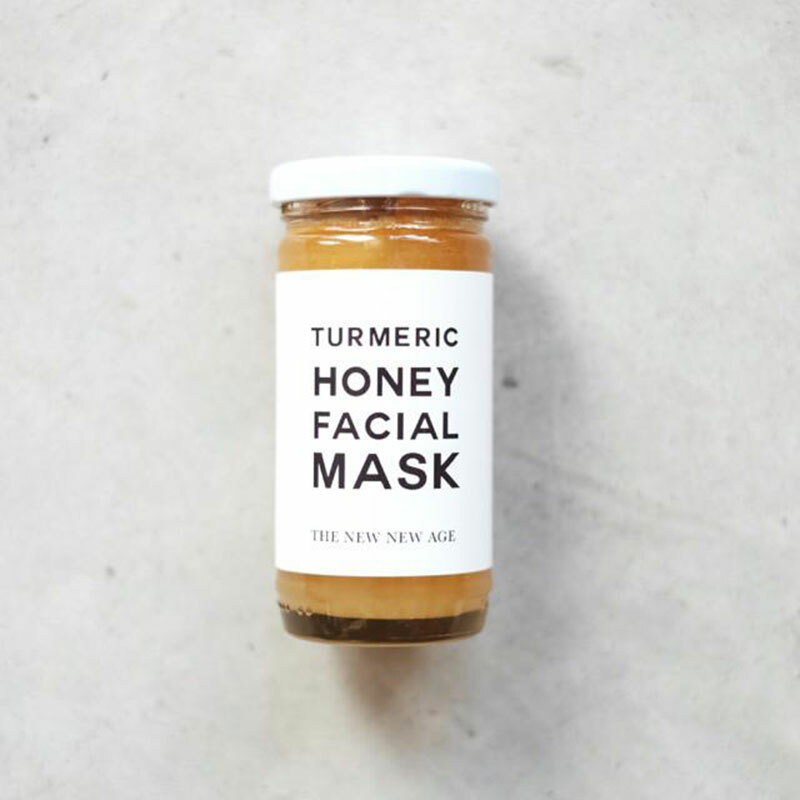 This is definitely a gift we plan on gifting this year and one we would love to receive. Who doesn’t LOVE avocados!! 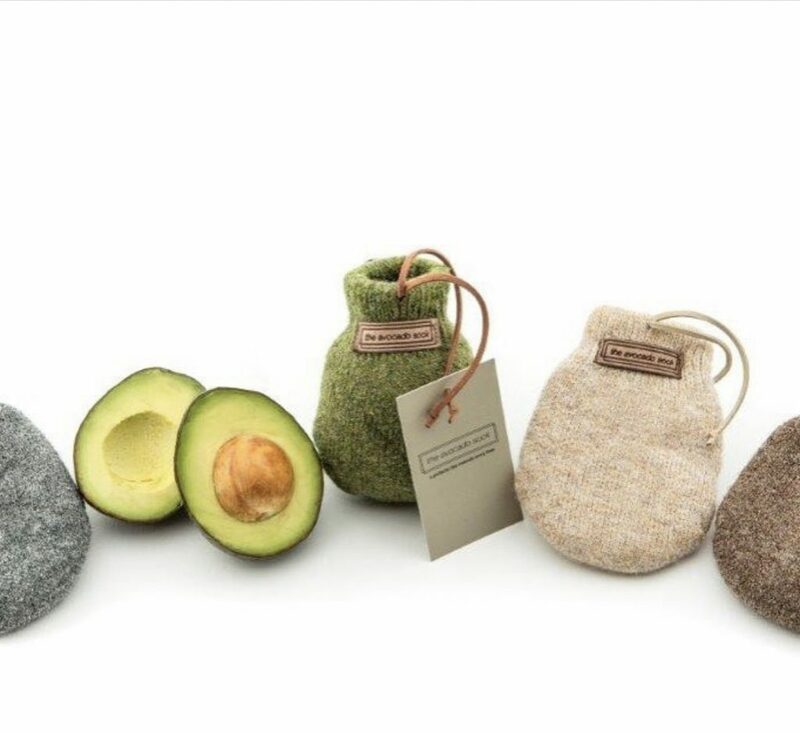 This perfect invention is the answer to avocado lovers everywhere! 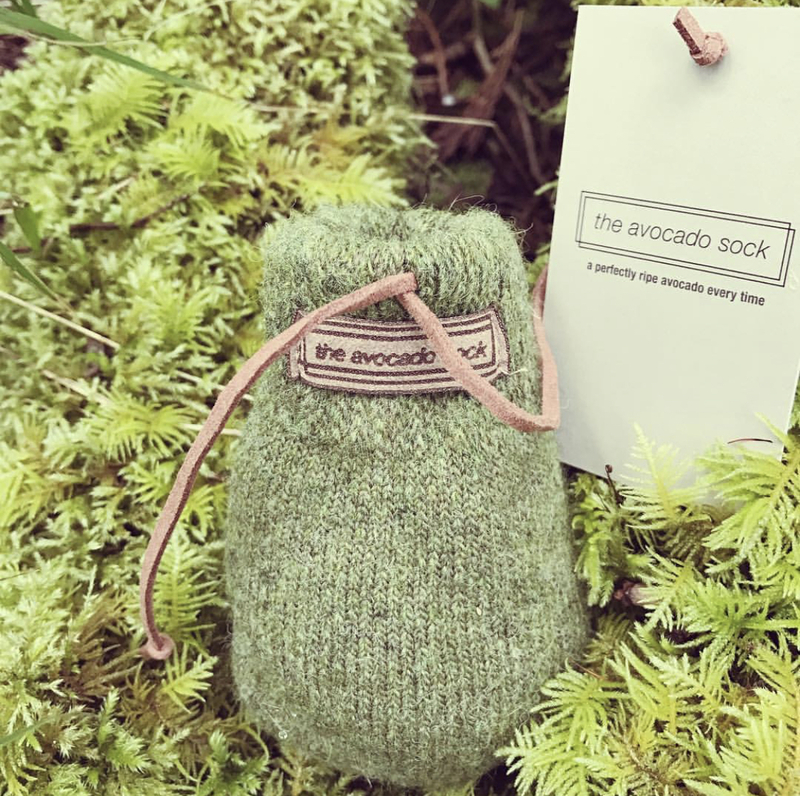 The Avocado Sock natural ripens your hard, not ripe avocados perfectly. 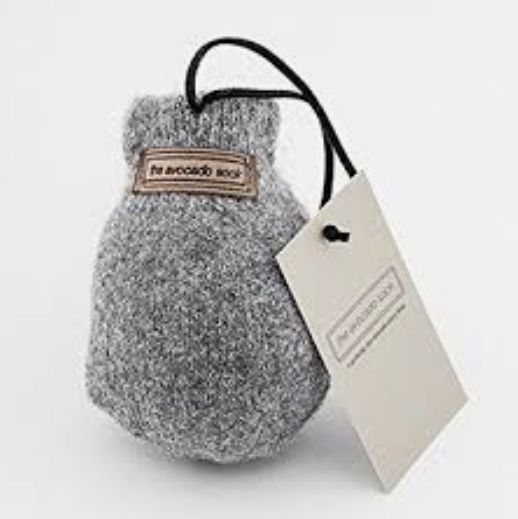 Simply place your non ripe avocado in the sock and 24hrs later it is ripe! 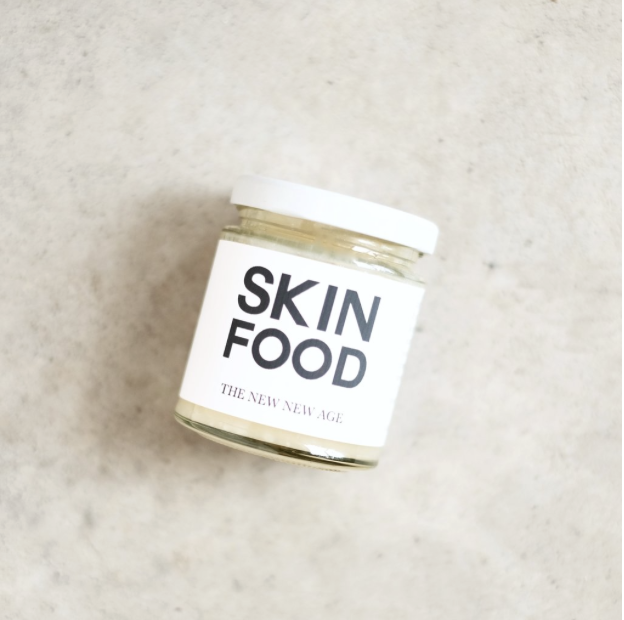 The all natural lanolin and warmth of the wool gently and evenly ripens the avocado. Perfect for anyone who loves avocados!